Kildare LCDC and County Kildare LEADER Partnership are delighted to approved LEADER funding for Clane Athletics Club and Rathcoffey GAA Community Walkway. 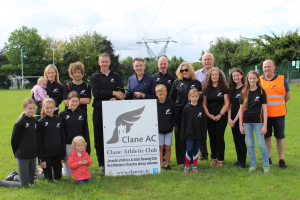 Clane Athletics Club now plan to build an all-weather athletic track to retain members and to grow and diversify the membership base. 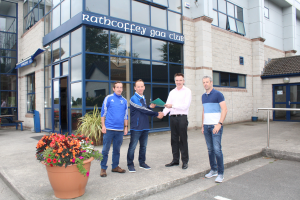 Rathcoffey GAA will use LEADER funding towards the floodlighting of the new community walkway.